From time to time State Government of Rajasthan brings out (updates) Schemes & Policies in different sectors to capture new developments, communicate new initiatives , method of approach. The State Government aims to create a policy environment that nurtures private enterprise and make investing in the State profitable. Recently, a lot of stress has been taken on promoting Rajasthan as an investment destination for domestic as well as foreign private investors. 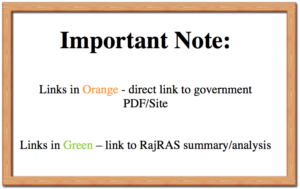 As a result, Rajasthan Government has updated their policy framework in various sectors. 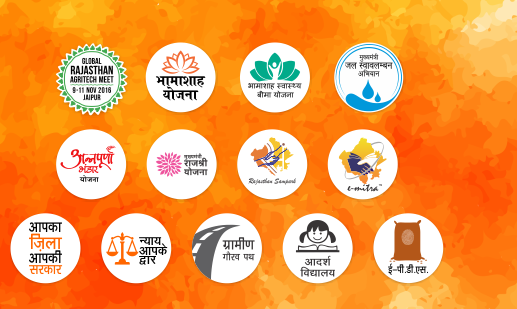 Like any other state in India, Rajasthan also has a great number of schemes applicable across various sectors to facilitate or provide service or benefit the citizen of state. 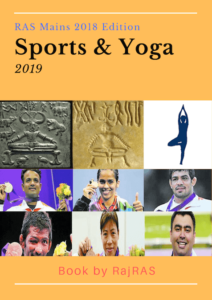 The schemes can belong both to Union Government or State Government and can be run by various union, state or local authorities. 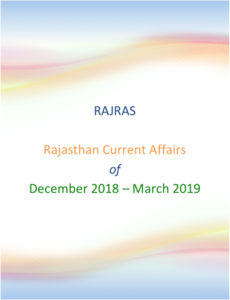 This page shall enlist the important schemes of state of Rajasthan in various sectors and fields based on the implementing or monitoring agency ( or department ). 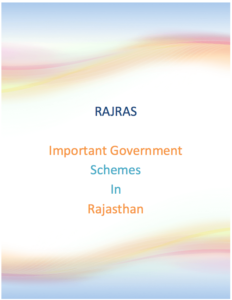 This is the exhaustive list of department under Government of Rajasthan, we are in the process of addition of schemes, you can suggest missing schemes in the comment section. 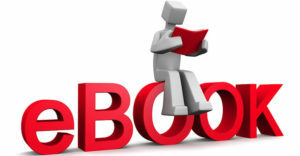 We shall check and update page accordingly.